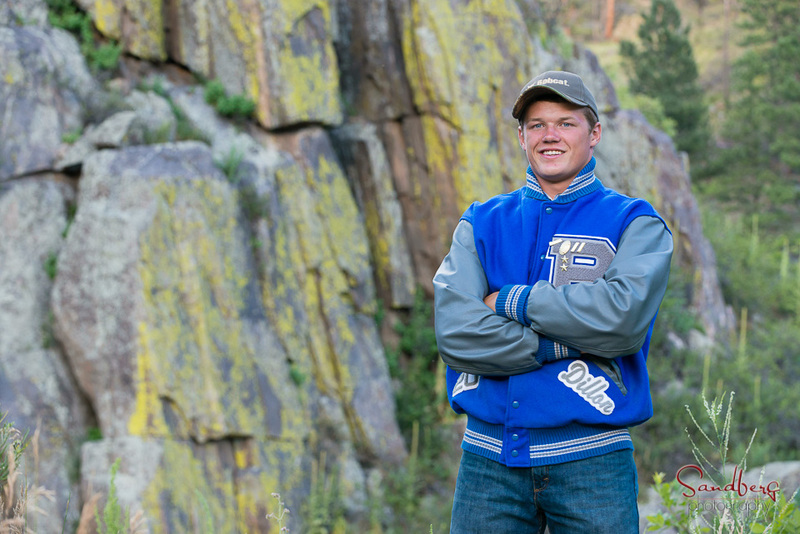 As a hunter and fisherman, many of Dillon's favorite locations are along the Poudre River. 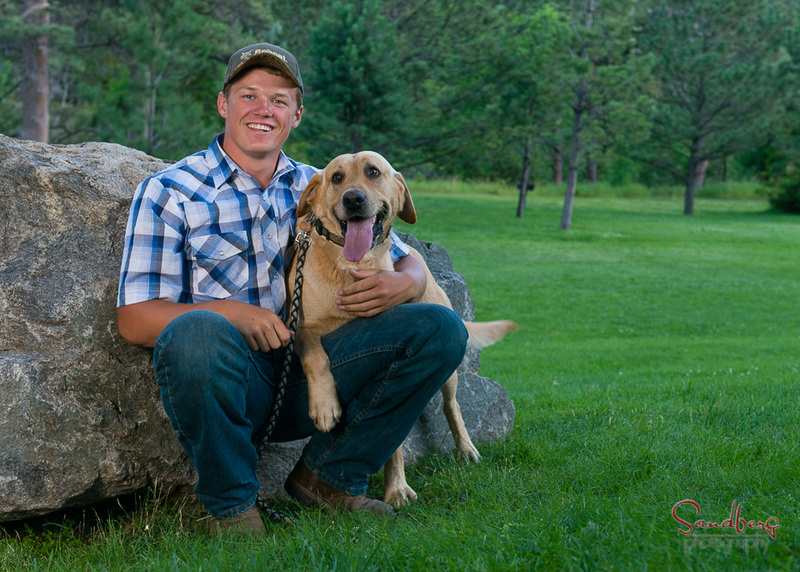 We found some great locations for his senior portraits. Here is a sneak peek at a few of the images from yesterday. His session continues today at Horsetooth reservoir, stay tuned.